Our driver improvement class provides students with defensive driving techniques that can help you avoid and prevent crashes, as well as to be a safer, smarter driver. If you were ordered to complete a driver improvement clinic by a judge or the Virginia Department of Motor Vehicles, or wish to add positive points to your license for possible insurance savings, this is the course for you! Course price: $75.00 when booked in advance, $100.00 day of. Our experienced instructors strive to provide an upbeat and enjoyable learning experience. Understanding that some in attendance may not be doing so voluntarily, we want all students to leave with additional knowledge and safety awareness skills. 2020 Driving School prides itself on using every minute of every class as a learning opportunity. It is our top priority to ensure the learning experience is fun and engaging, and that all students in attendance learn critical knowledge to help keep them and others safe on the road. You won’t find any paper airplanes flying or students napping in one of our sessions, that’s for sure! 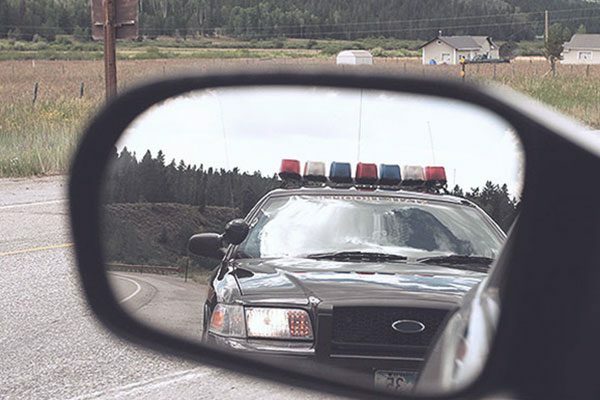 During the class, students will receive information on defensive driving techniques, the ever increasing challenges of distracted driving, the effects of aggressive driving, traffic laws and rules, the effects of driving while impaired, plus much more. Currently, our driver improvement clinics are held every Thursday and Saturday at our Fredericksburg headquarters, located at 1940 William St, Fredericksburg, VA 22401. Classes begin at 9am and are eight (8) hours in length. A final exam based on the information shared during the class is conducted at the end of the course, and must be passed in order for you to receive a certificate of completion. We will soon be offering driver improvement program classes at satellite locations throughout the region, held on even more days of the week, beginning in September of 2018. Stay tuned for updated information regarding these new dates and places. We’re asked frequently if our driver improvement class is open to adults in search of relevant, up-to-date information and the latest traffic laws and regulations. Our answer: of course it is! In addition, parents of teens ordered to attend are welcome to join their son or daughter while they attend the class, which they often do. Parents will have to complete an additional registration however if they wish to receive a certificate of completion for the course for themselves. During this eight hour course, students can expect to be provided with current facts and figures related to the consequences of bad driving habits and decisions, such as drinking and driving, driving while under the influence of illegal drugs or prescription medication and distracted driving such as texting. 2020 Driving School provides instruction to dozens of students in these classes every week. Students are encouraged to participate, ask questions and provide their own experiences and input throughout the session. We have on our staff retired law enforcement officers with decades of police experience helping to routinely teach driver improvement classes. 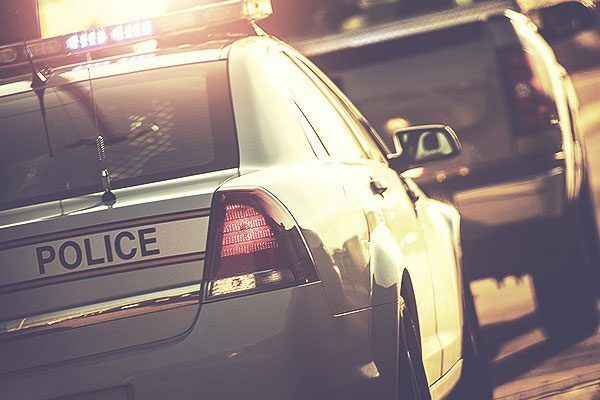 These instructors provide unique insight and bring a specialized perspective, helping students become even more familiar with the laws governing Virginia roadways. Generally, there are three reasons why one takes a driver improvement class. 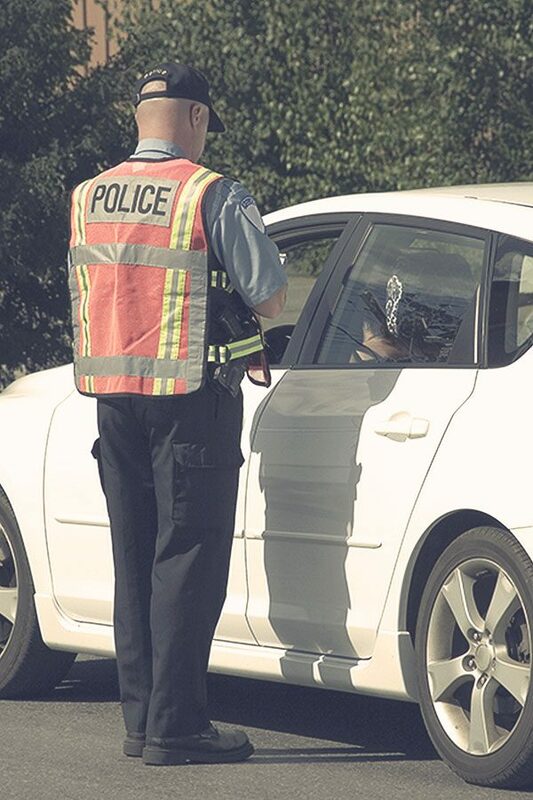 First, they voluntarily enroll and complete the clinic as a refresher on safe driving techniques and road signs in Virginia, to learn updated laws and regulations and also to earn positive points on their license, potentially helping with insurance cost savings. Secondly, a student was ordered to attend an eight (8) hour driver improvement class by a court, after being convicted of a traffic infraction or moving violation. In these cases, the certification for completing the course is required to be submitted to the court as proof of completion. Often, courts will reduce penalties for violations if this course is completed by a specified date. Lastly, one was ordered to complete the program by the Virginia DMV, which is responsible for maintaining a driving record of all convictions received from courts. When these convictions are added to one’s driving record, the DMV will assign demerit points to moving violations and traffic infractions. Additionally, the Virginia DMV monitors driving records to see how many demerit points were received within a 12-month and 24-month period. If a driver is convicted of a demerit point traffic violation (or safety belt/child restraint violation) committed when you were under 18, the Virginia DMV will require that you complete a driver improvement clinic. This class must be completed within 90-days of being ordered to do so, otherwise your driver’s license will be suspended by the DMV until the clinic has been completed. In this instance, a driver will have to pay an additional fee to have their license reinstated. Second convictions of this sort will result in your license being suspended for 90-days. A third conviction when under 18 will result in a revocation of your license for one year or until you reach the age of 18, whichever period is longer. If you were 18 or 19 and were convicted of a demerit point or safety belt/child restraint violation, the Virginia DMV will require you to complete a driver improvement class. The DMV will require one to complete a driver improvement clinic if they accumulate 12 demerit points within 12 months or 18 demerit points within 24 months. Should this clinic not be completed within 90-days of notification, the DMV will suspend driving privileges. Should a driver receive 18 demerit points within 12 months or 24 demerit points within 24 months, driving privileges will be suspended by the DMV for 90-days and require that a driver improvement clinic be completed. Have a date in mind to take the class? Don’t delay. Driver improvement classes are $75.00 when you sign up in advance, and $100.00 day of. 2020 Driving School is DMV-approved to provide online Driver Improvement classes, making it even more convenient for you to get the instruction you need. If you are taking a driver improvement course because you were ordered to, be sure to verify that an online course meets the requirements. Courts in some jurisdictions do not accept online driver improvement clinic completions, and require you to attend an in-person, eight (8) hour classroom session. Commercial driver with a CDL in need of driver improvement? We have you covered, too. 2020 Driving School offers commercial driver improvement classes on a weekly basis, every Thursday and Saturday. These eight hour classes begin at 9:00am, and are held at our Fredericksburg headquarters. 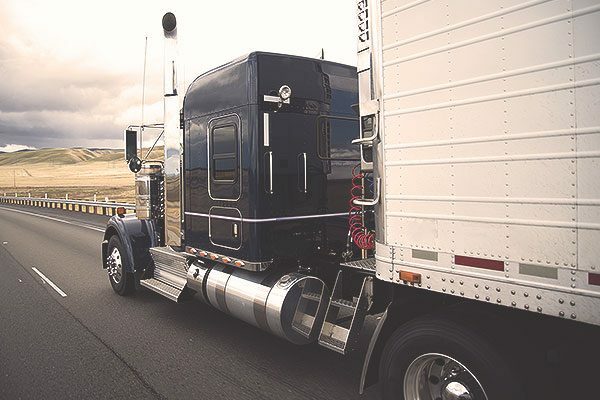 These classes include much of the information reviewed during normal driver improvement clinics, with additional information provided geared towards commercial driver’s license holders.